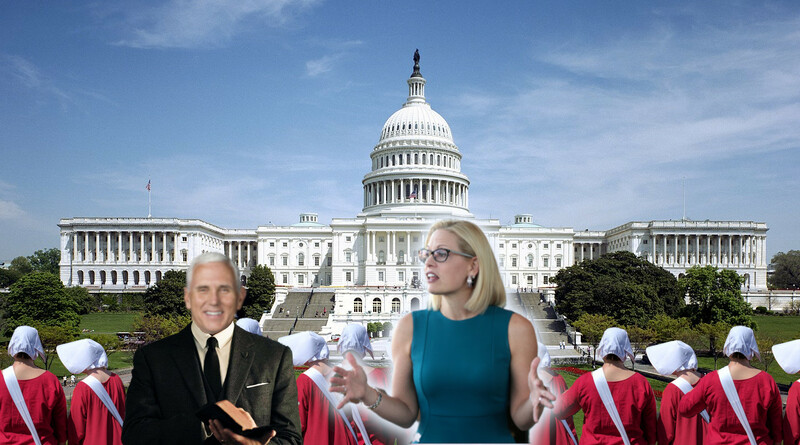 Vice President Mike Pence ended Sinema's oath with the usual words, "so help you God?" Sinema responded, "I do." Afterward, he noted that he looked forward to working with her in the Senate. Officially, Sinema identifies herself as religiously unaffiliated, and is the only member of the House or Senate to do so, according to the Pew Research Center for Religion and Public Life.